Microsoft recently pushed update KB3193414 for Windows 7‘s Security Essentials. The company has been very secretive about the content of this update, but recent user reports suggest it’s better not to install it. 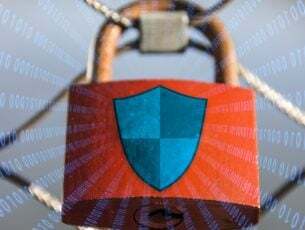 The update brings Microsoft Security Essentials to version 4.10.205, but there is no information available about the possible changes and improvements offered. The lack of information could be explained by the fact that Microsoft switches over to Cumulative Patches only this month. Usually, details about the latest updates are available 24 hours after the documentation KB page goes live. However, several days passed since Microsoft pushed KB3193414, but no KB support page is available yet. Most likely, KB3193414 is part of the first Windows 7 cumulative patch, which could explain why the documentation pages are nowhere to be seen. Windows 7 users who already installed KB3193414 can offer more information about this update. According to their reports, KB3193414 breaks the individual file scan option in Microsoft Security Essentials. 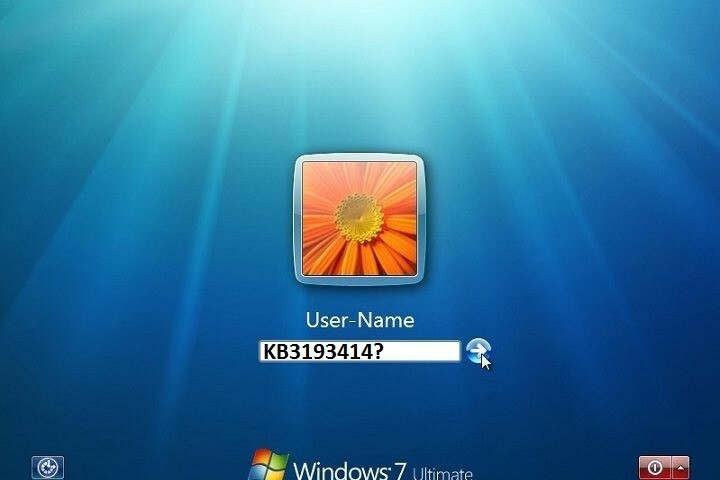 We have Windows 7 Ultimate, w/Security Essentials. […] the right-click option to scan files has disappeared from the drop-menu. Today was the first time we noticed the option missing, (the last time I remembered scanning downloaded files using this option was about 2 weeks ago). 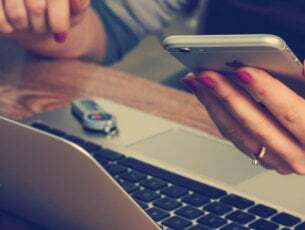 Microsoft’s tech support team was also taken by surprise by this issue, being unable to help the users who contacted them. Been spending all afternoon with Microsoft Tech Support people regarding this issue. Went through 3 different techs who apparently did not understand this problem […] I have a Windows 7 Professional 64-bit SP-1 operating system on this computer of mine. I noticed this issue today after the latest Microsoft Security Essentials critical update which took place last night for me. Wait for a patch or repair to Microsoft Security Essentials. Did KB3193414 take you by surprise as well? Tell us more about your experience in the comment section below.